PACHET CASMIR ! TREI ROCHII SI O BLUZA ! PRET DE SARBATORI. 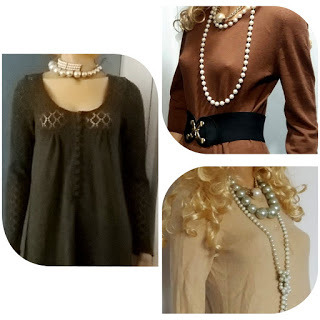 This entry was posted in produse on April 17, 2019 by vintage-collection.com.